Dual Channel, 3 Modes, Timer, Safety Amplitude Cap. 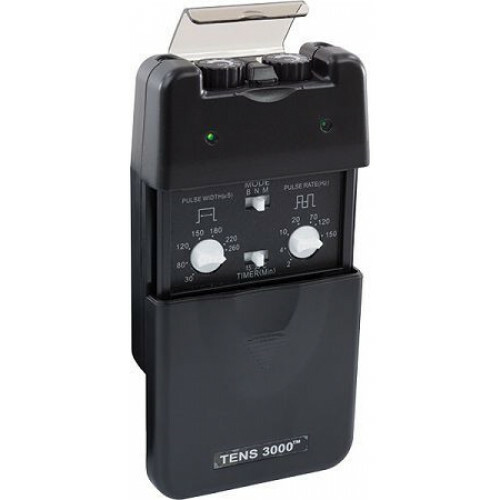 The TENS 3000 is a high quality TENS unit that uses the newest technology of a microprocessor, which gives exact dial performance. 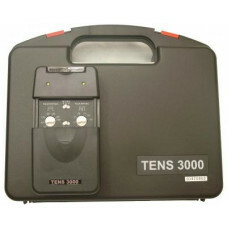 The TENS 3000 has the ease of operation of an analog unit with the accuracy of a digital unit! 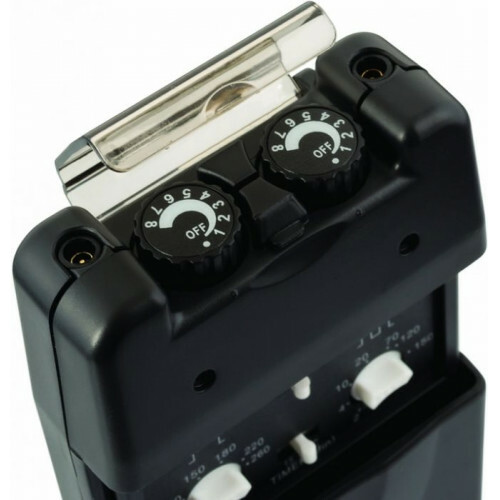 The TENS 3000 comes standard with a Safety Amplitude Cap, which is a transparent pivoting cap that closes over the amplitude knobs to help protect the user from power jolts from accidental knob movements. The Tens-3000 Professional TENS Unit works with up to 4 Electrode Pads to treat your pain areas on the body quickly and effectively. This FDA Approved TENS Unit has 3 Medically Proven Treatment Modes and is both Safe and Effective. TENS Units are used to relieve all types of pain - back, foot, shoulder, neck, virtually any acute or chronic pain. It does this by overriding the pain signal to the brain through electrical impulse. And the best part about it is that the results are IMMEDIATE. You will know what setting is working best for you. The Tens-3000 Professional TENS Unit overrides the pain signal to the brain. 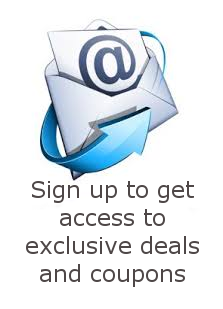 by sending a comfortable electronic impulse. When the LG-3000 TENS Unit overrides the pain signal, it "tricks" the brain into thinking their is NO PAIN. This produces Fast and Rapid Pain Relief, usually within a minute or two! The Tens-3000 TENS Unit allows you to control and customize the intensity, pulse rate, and pulse width to find the best setting for your pain relief - just like in the therapists office. The Tens-3000 is small and easily portable. 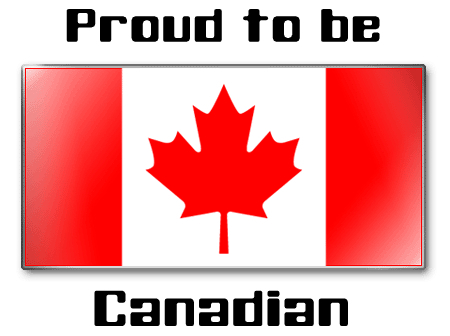 Put it on your belt or in your pocket. It works off a standard 9 volt battery. 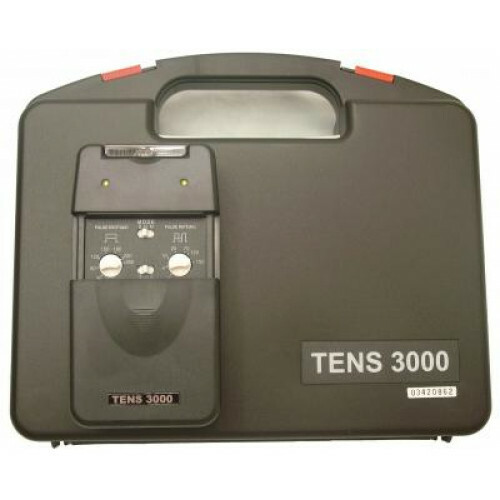 The Tens-3000 has a 1 Year Warranty and Satisfaction Guarantee. Pain is a warning system and the body ’s method of telling us that something is wrong. Pain is important; without it abnormal conditions may go undetected, causing damage or injury to vital parts of our bodies. Even though pain is a necessary warning signal of trauma or malfunction in the body, nature may have gone too far in its design. Aside from its value in diagnosis, long-lasting persistent pain serves no useful purpose. Pain does not begin until coded message travels to the brain where it is decoded, analyzed, and then reacted to. The pain message travels from the injured area along the small nerves leading to the spinal cord. Here the message is switched to different nerves that travel up the spinal cord to the brain. The pain message is then interpreted, referred back and the pain is felt.